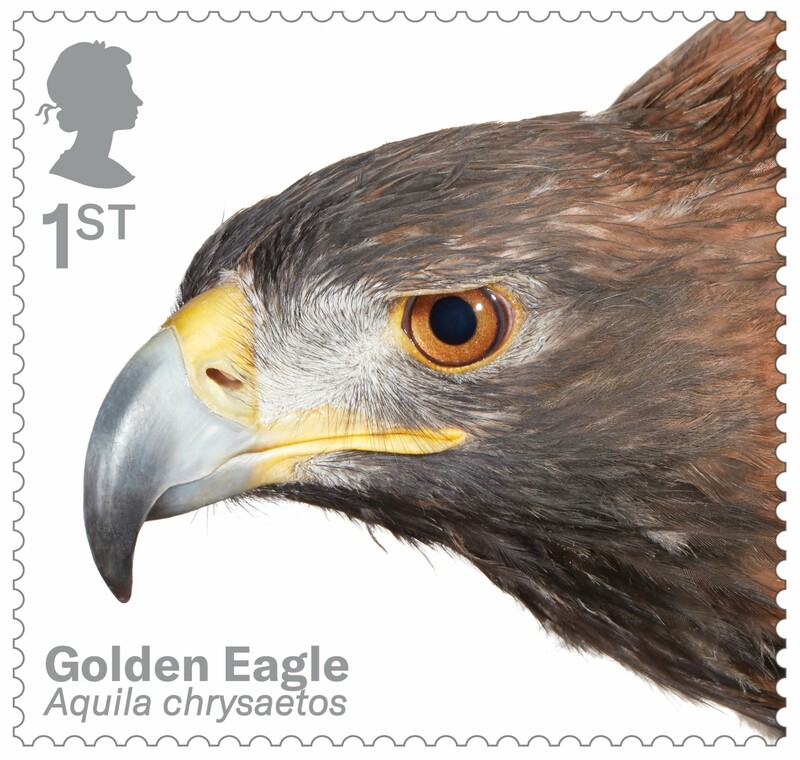 For centuries admired for their unmatchable predatory stealth, yet feared when they come into conflict with humans, the UK’s birds of prey are awesome predators whose characteristics are celebrated in Royal Mail’s latest ten-stamp issue. 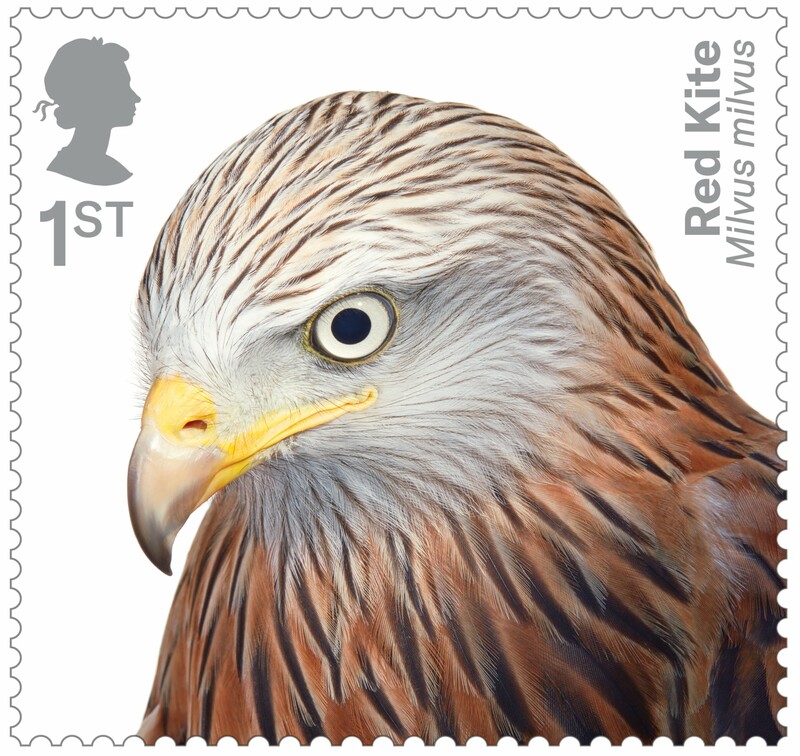 Few UK species generate such emotion as our birds of prey, whether we’re admiring a Red Kite soaring high above the countryside or watching a Golden Eagle mercilessly devour its prey. 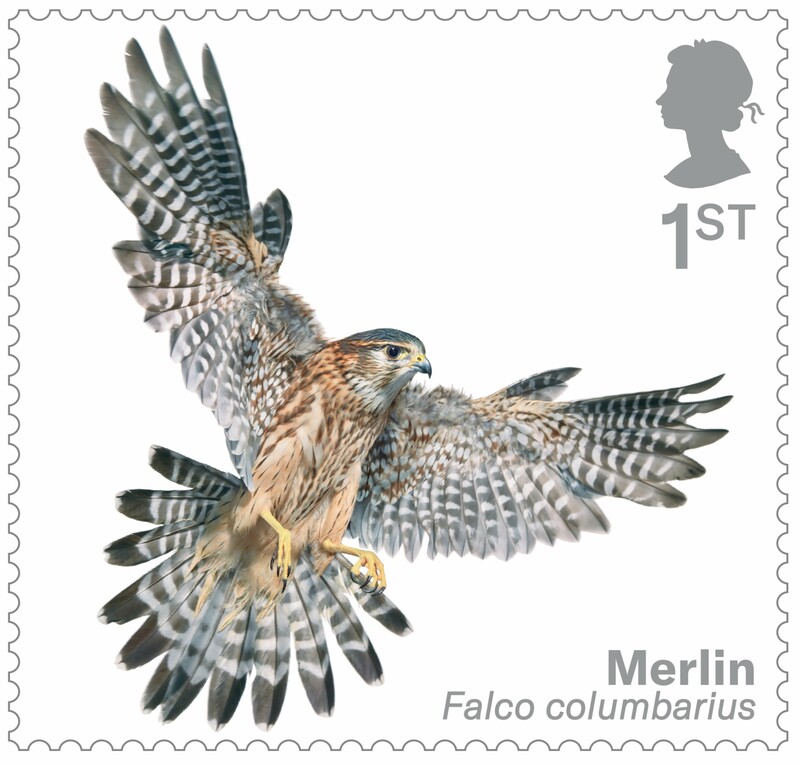 These birds are part of our folklore and for hundreds of years have been celebrated in song, stories, paintings and poetry. 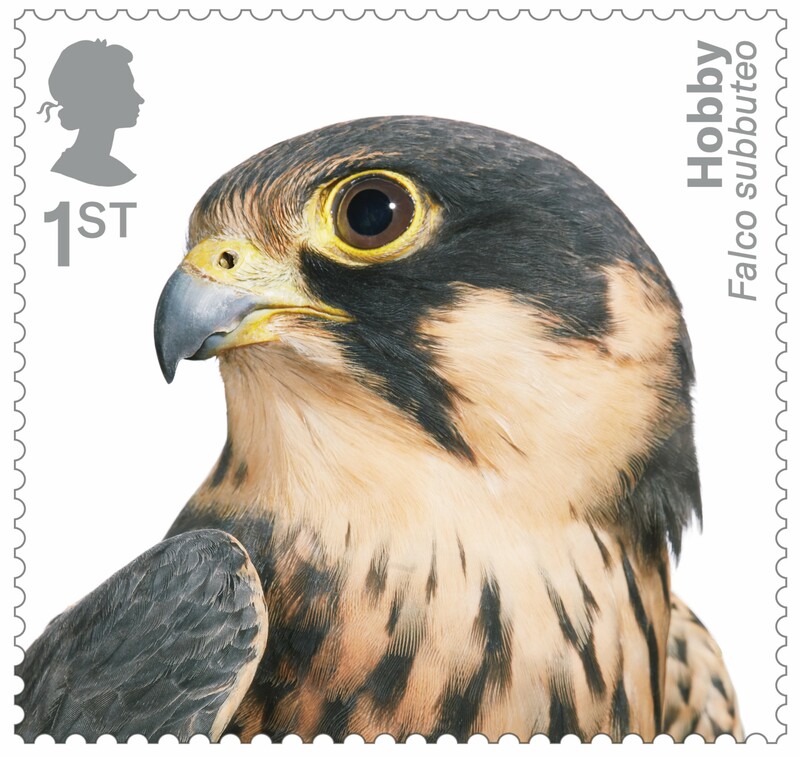 Birds of Prey is Royal Mail’s latest issue, comprising ten stamps and associated products. 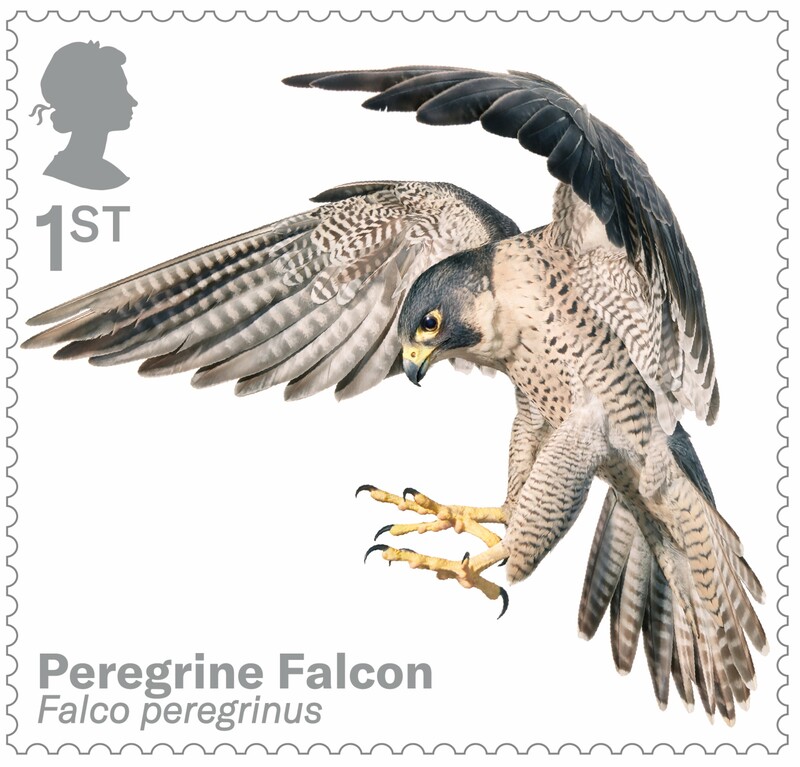 Each of the ten birds was individually photographed by well-known, leading British animal photographer Tim Flach, at the International Centre for Birds of Prey in Gloucestershire. 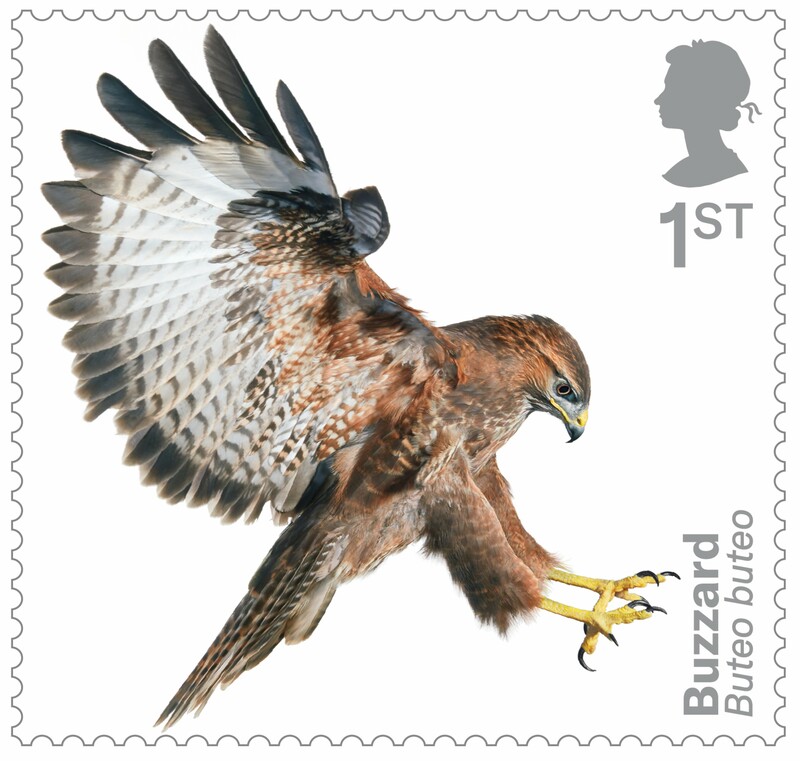 London-based photographer Tim has published several books of animal photography and has exhibited his work in countries including Germany, Uzbekistan and Russia. 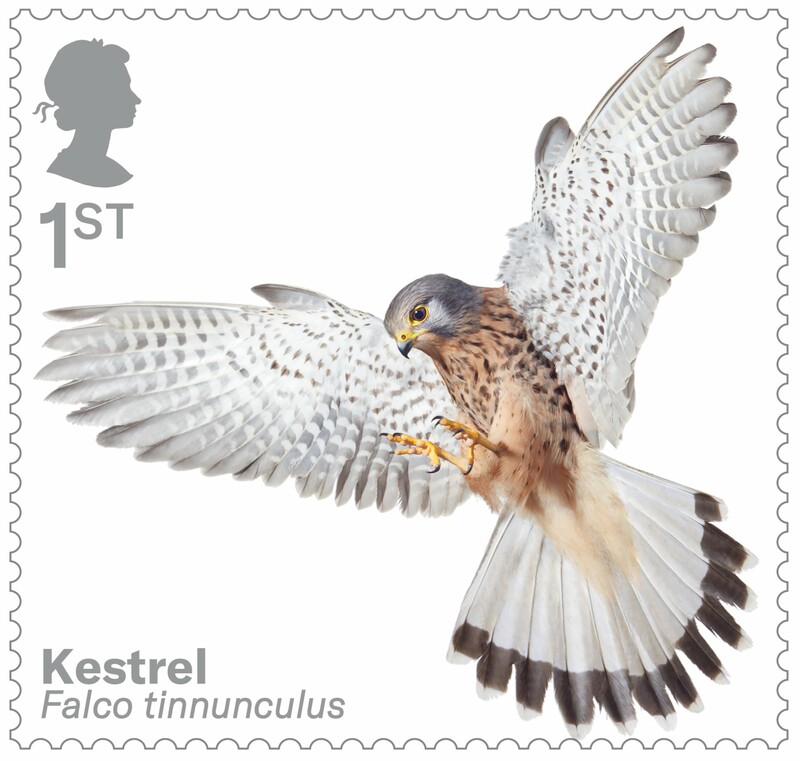 The ten birds have each been photographed at close range, with five shown in flight and five close-up. 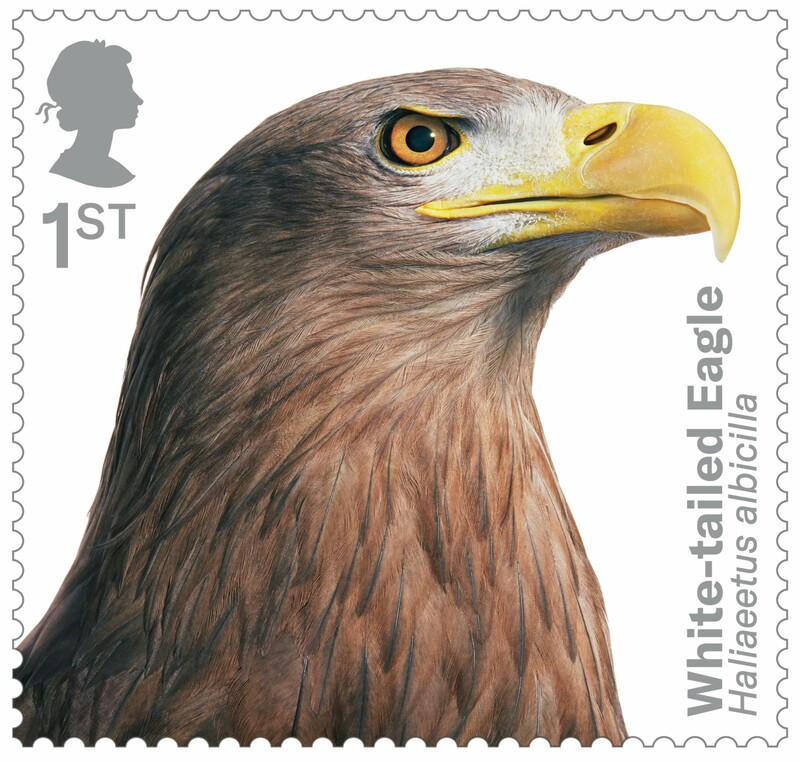 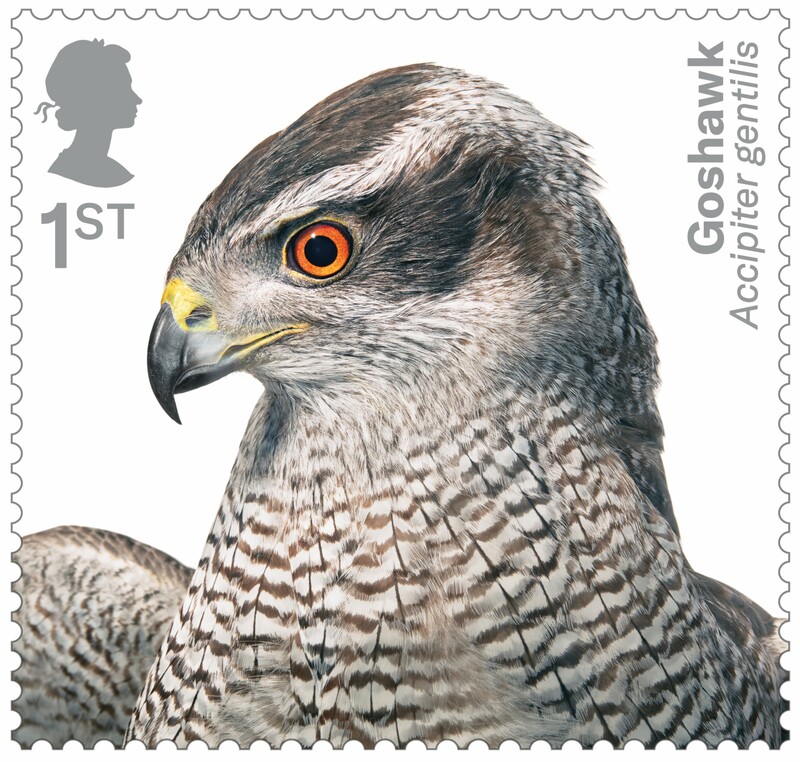 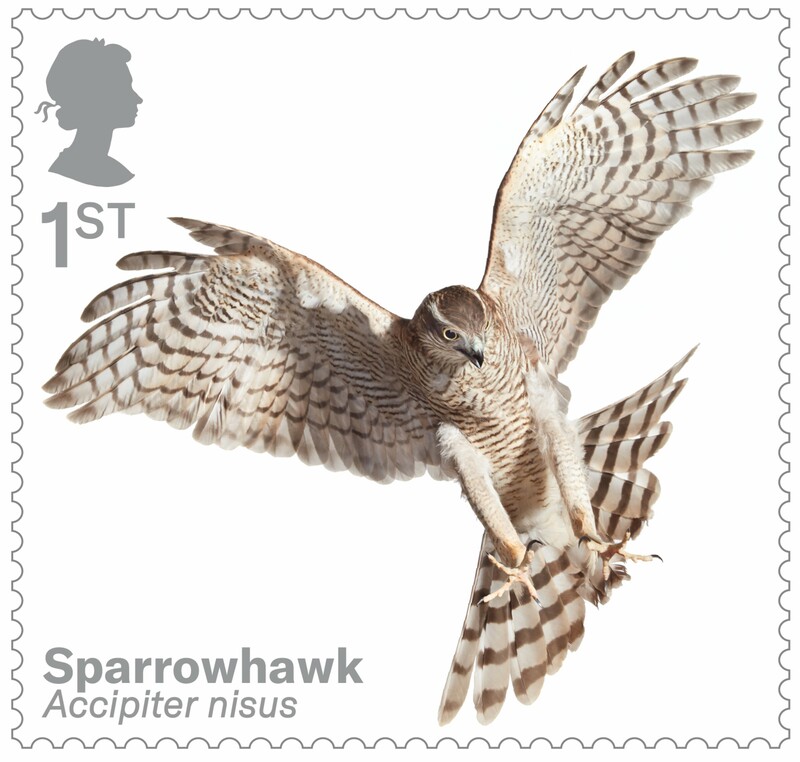 Each first class stamp features a different bird: White-tailed Eagle, Merlin, Hobby, Buzzard, Golden Eagle, Kestrel, Goshawk, Sparrowhawk, Red Kite and Peregrine Falcon.